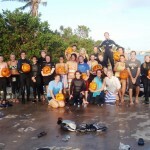 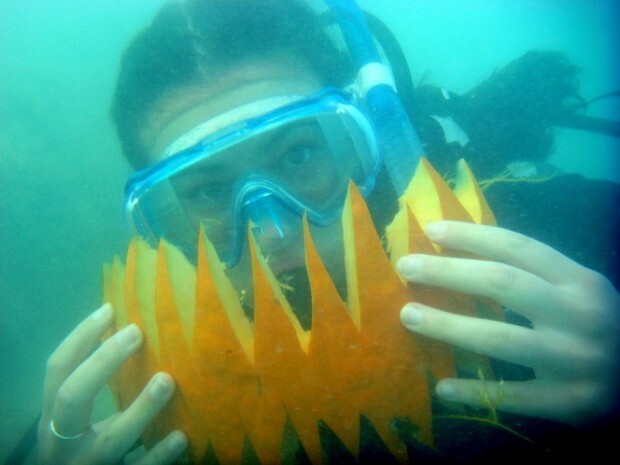 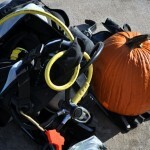 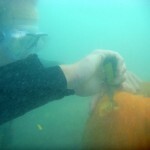 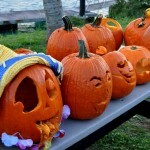 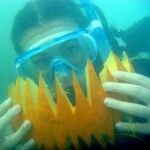 In an underwater twist on Halloween, divers took to the seas for the annual BIOS Underwater Pumpkin Carving Contest. 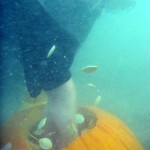 Competitors were grouped in twos, and given 45 minutes to carve their pumpkins underwater. 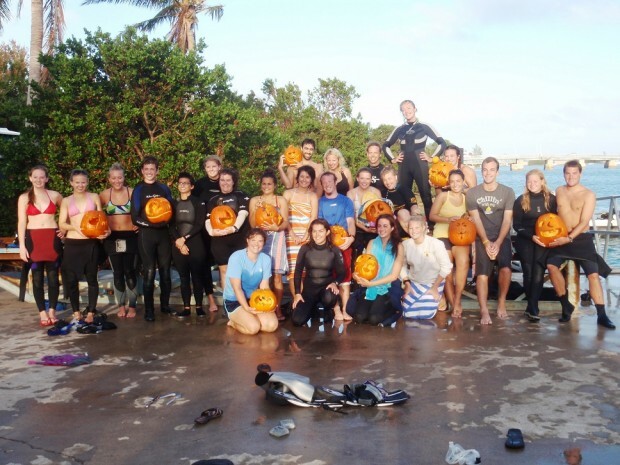 Competitors were allowed to draw on the pumpkins beforehand, but were not allowed to make any cuts into them until they were in the water.